Statistics show how diversity supports growth, inspires creativity and drives innovation. Forte Markets is launching its ‘WomenInTech.Global’ networking event – Success and The City. Launching March 28th, at Level39, Canary Wharf – exploring the way a diverse a collaborative environment drives culture change and innovation. 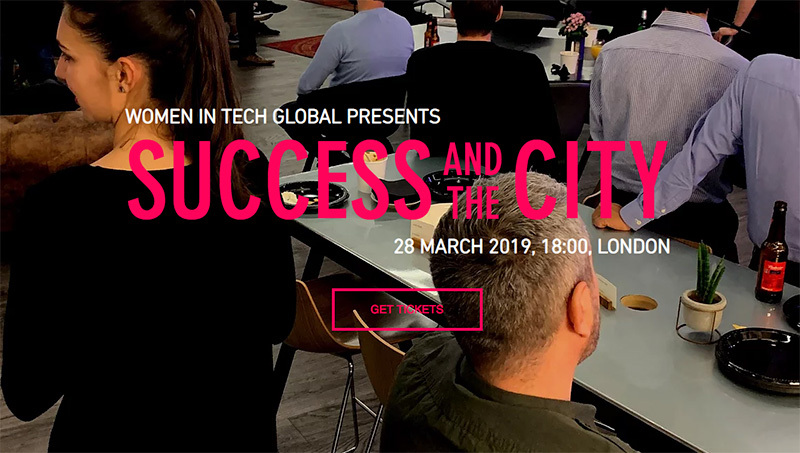 Through case studies, and real-life success stories from leading women in the industry – Success and the City inspires everyone, men and women. “Women in technology now have a number of effective platforms to come together and advocate for diversity in the industry. Advocacy is important and helps bring change. But now is the time to share practical, real-world, advice from leading women to inspire and influence the next generation of female and male leaders.